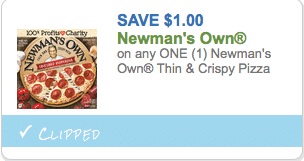 A new Newman’s Own pizza coupon has been released! 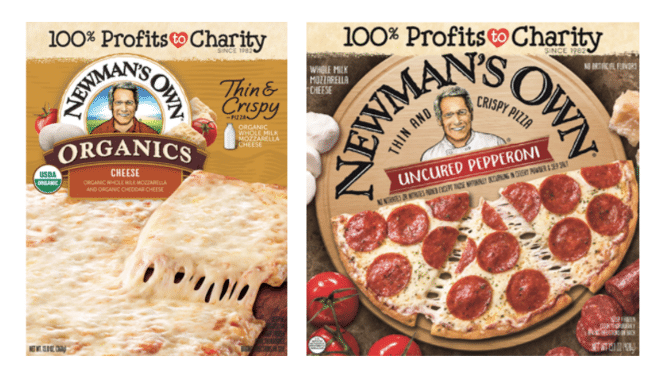 Having one of these natural pizzas on hand is a better (and cheaper) alternative to ordering pizza! They also have organic varieties. 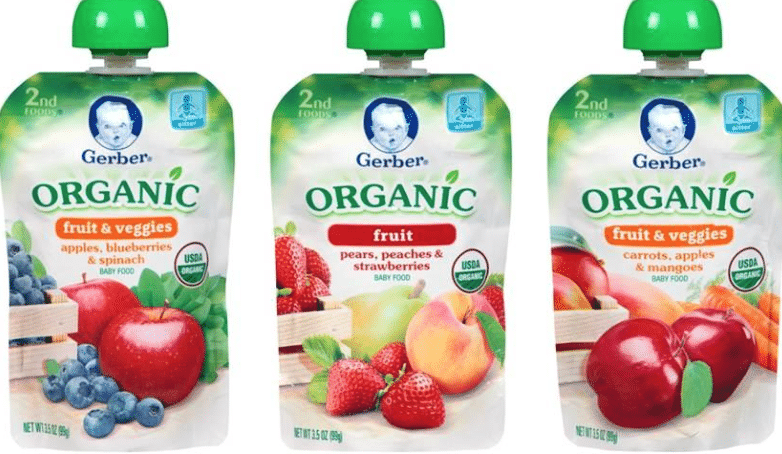 Two new Gerber organic coupons have been released! 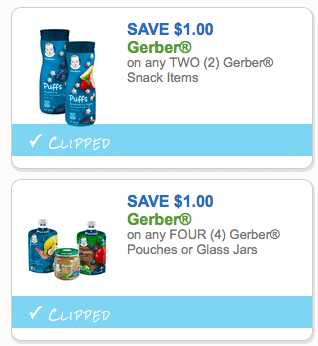 You can print two copies of each coupon, per device, including mobile. Just click each direct coupon link below, then click print. 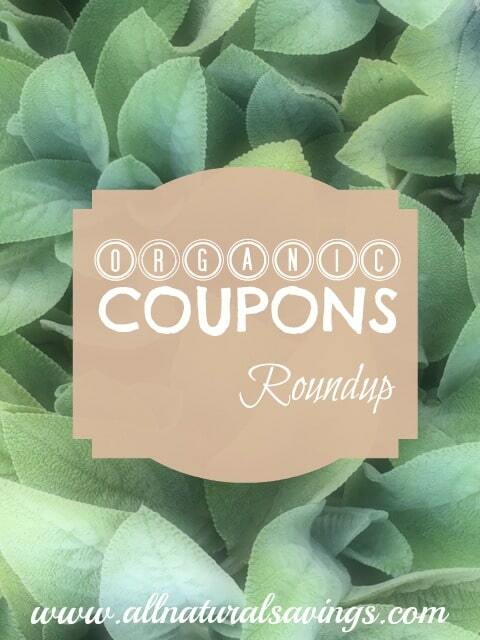 You can print two copies of each coupon, per device, including mobile! 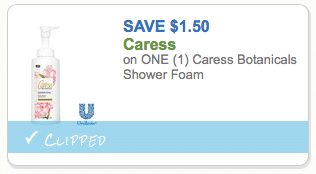 Caress has a new Botanicals line of products and there’s a new high value coupon for their shower foam! 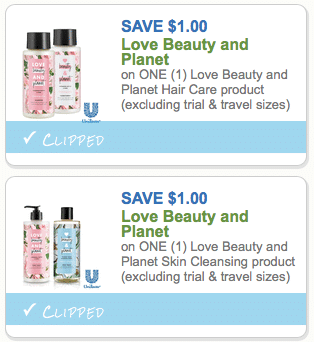 These products are free of sulfates and parabens. You can print two copies of this coupon, per device, including mobile. 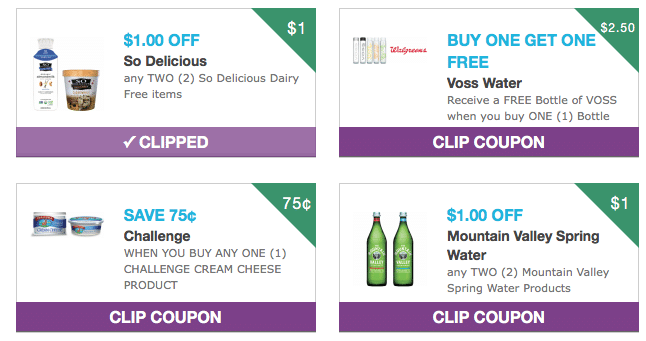 Grocery Coupon Network is one of my new favorite coupon printing sites! 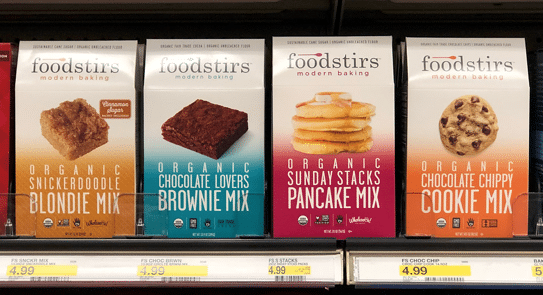 They are super easy to print from (just takes a one time, quick sign up) and they have a bunch of natural and organic coupons! 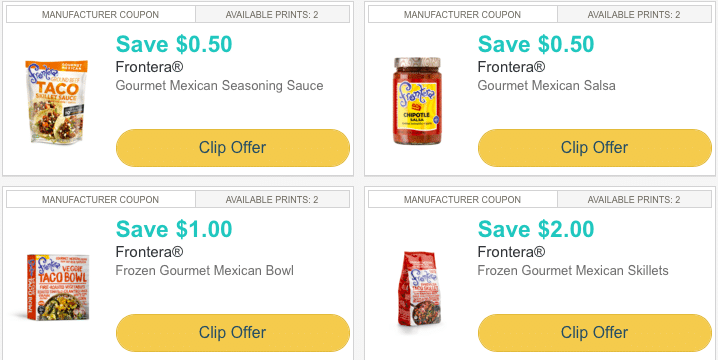 It’s been forever since we’ve seen Frontera coupons! Frontera offers all natural products that make meals at home really easy! They offer seasoning sauces, salsas, frozen skillet meals, frozen bowl meals and more! Sign up for Culturelle emails and instantly print a $3 off any Culturelle probiotics product coupon! You can also enter their sweepstakes, including instant win opportunities.